David Harvey joined Folkestone Rescue in 2015, and currently holds the position of Instructor. 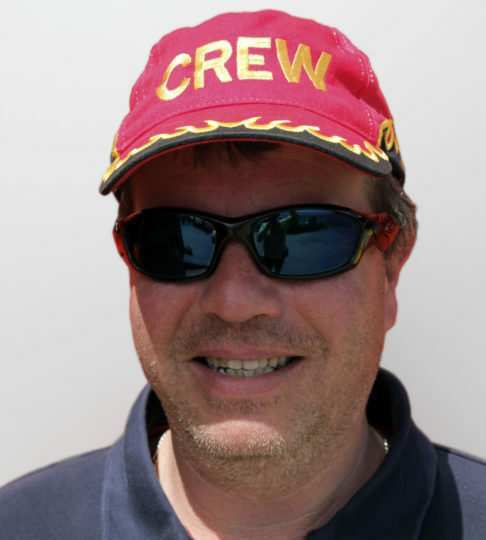 As an Instructor, David is responsible for the training of Folkestone Rescue's crew on rescue boats. David is also a trustee of Folkestone Rescue, and is responsible for leading and administering the organisation. David runs Frizbee, a digital printing and embroidery business based in the Creative Quarter of Folkestone. The outboard engine for the Folkestone Safety Boat has been stolen.